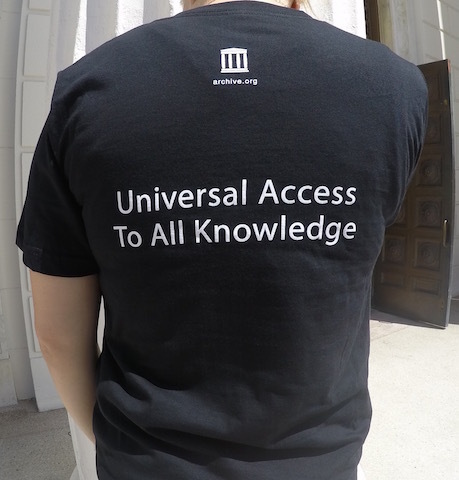 Black t-shirt featuring the Internet Archive logo on the front and “Universal Access to All Knowledge” on the back. 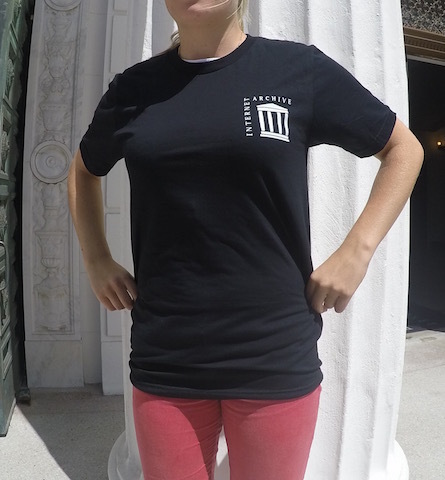 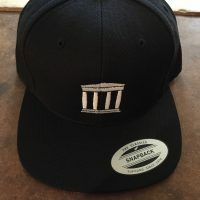 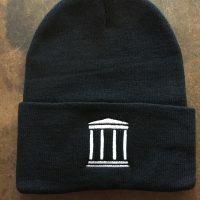 Black bella canvas t-shirt featuring the Internet Archive logo on the front and “Universal Access to All Knowledge” on the back. 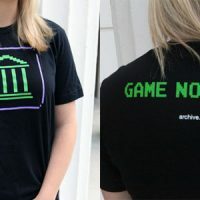 Get ’em while they last!